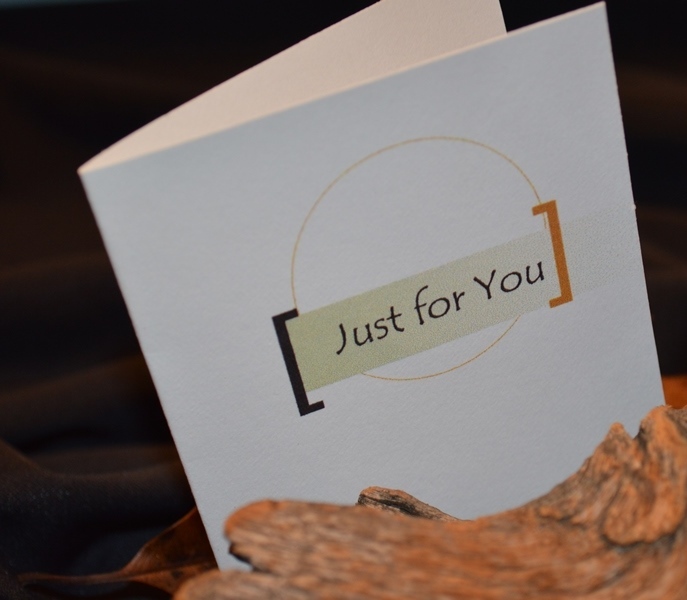 The ‘Just for You’ custom gifts for duck and turkey hunters. 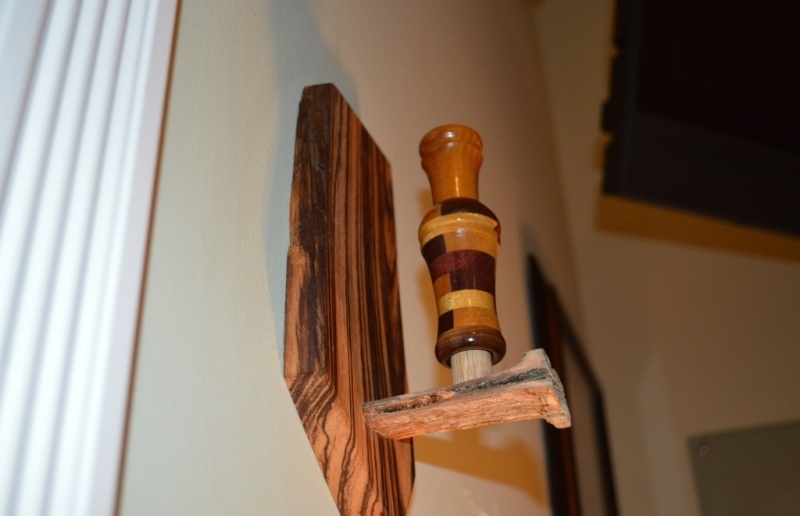 Unique creations which are sure to bring a smile to any duck or turkey hunter enthusiast. 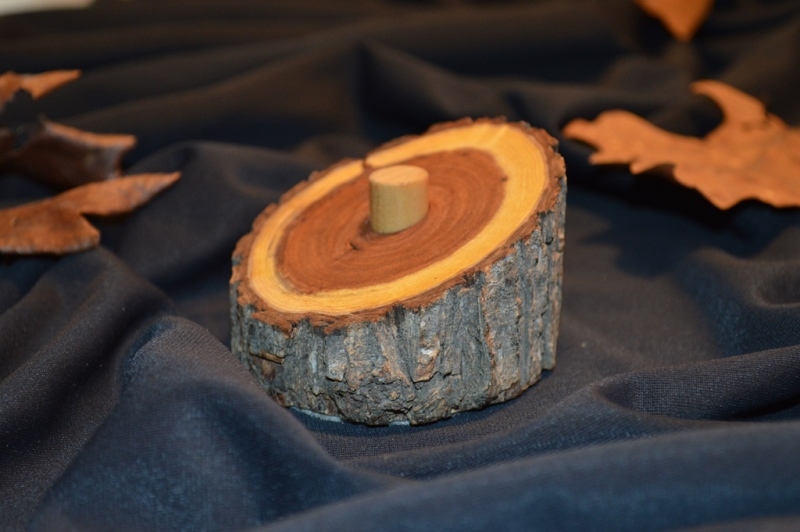 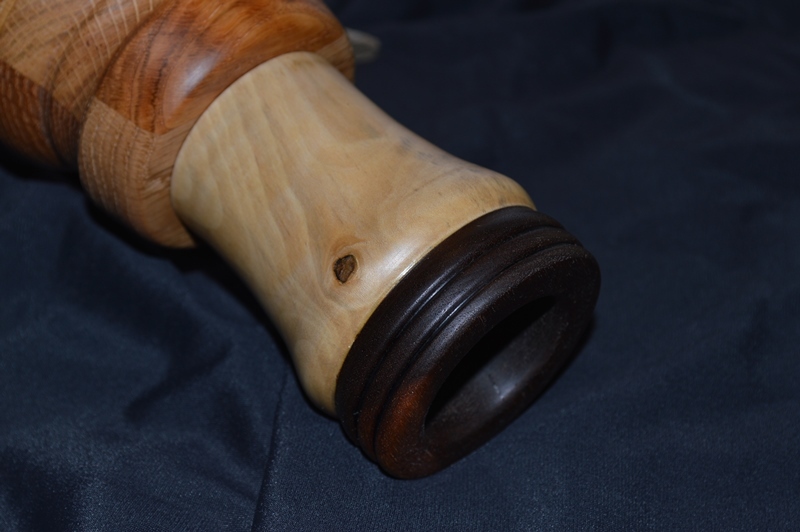 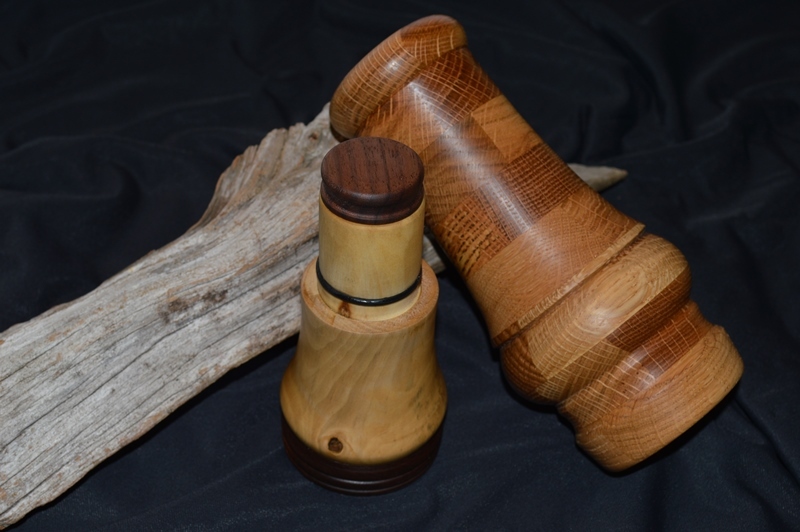 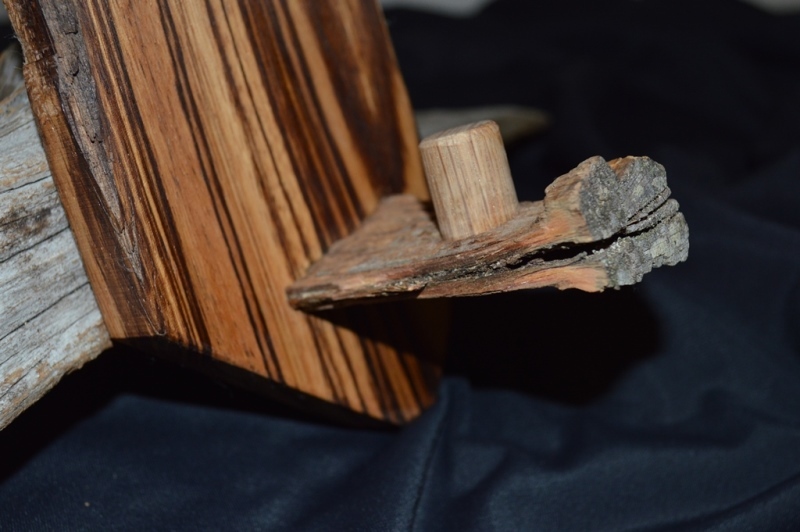 Unique and personalized, custom creations range from large, non-functioning duck or turkey calls to table top displays and home decor. 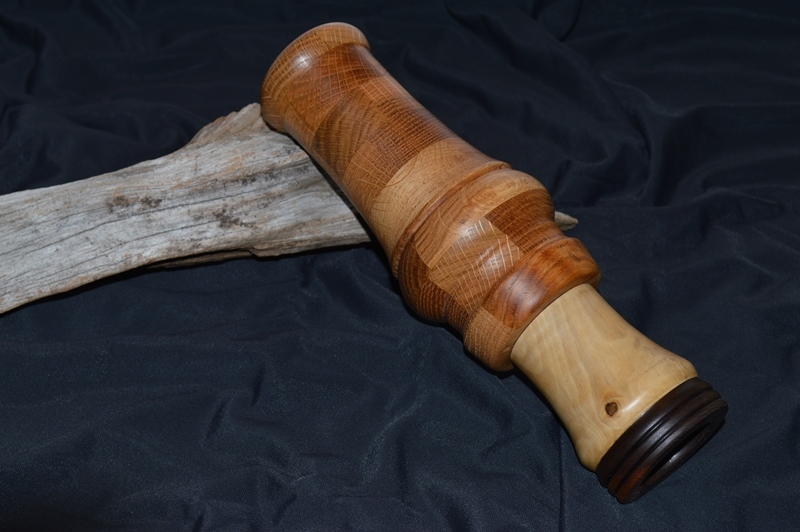 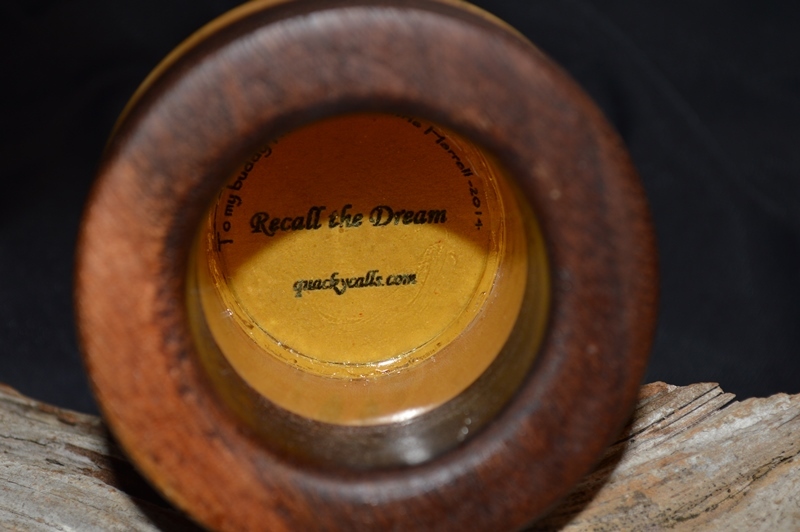 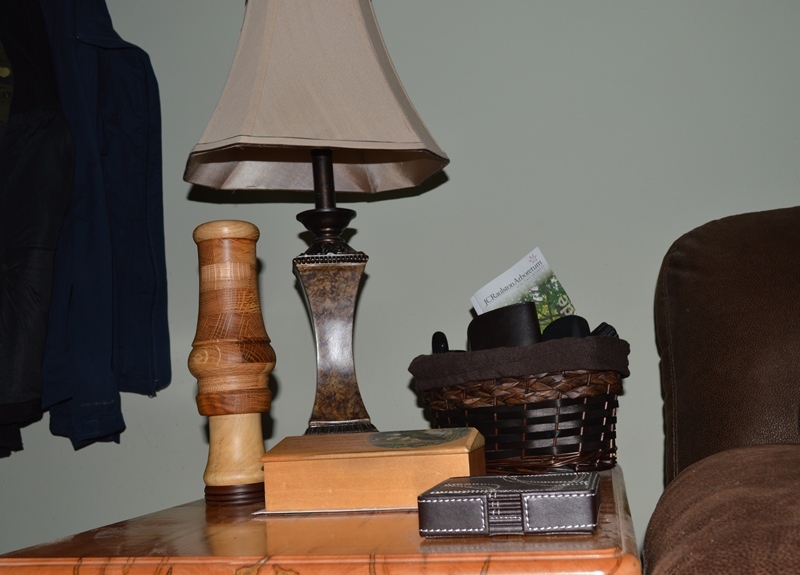 The large duck calls, although non-functioning, and other unique gifts for duck hunters are certain to warm any room and add the nostalgia of being amongst whistling wings. 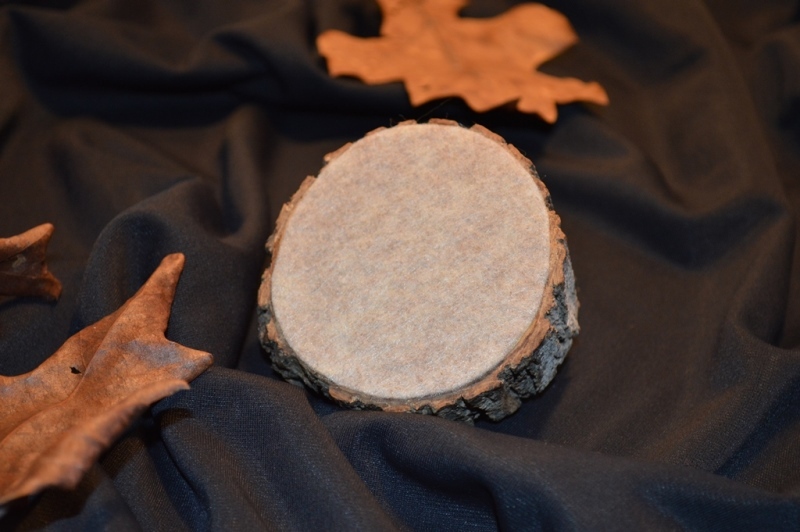 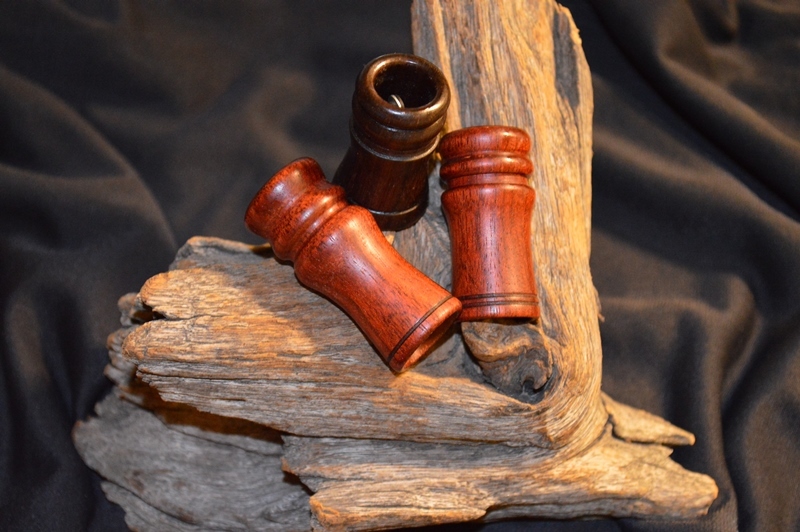 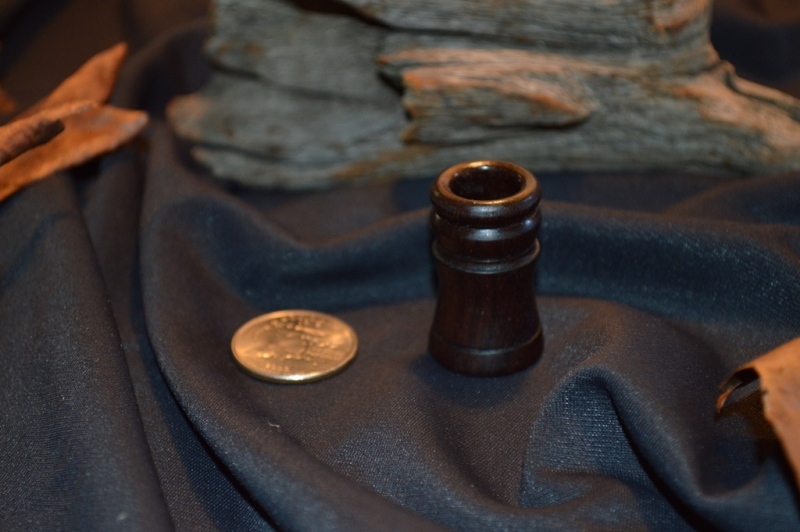 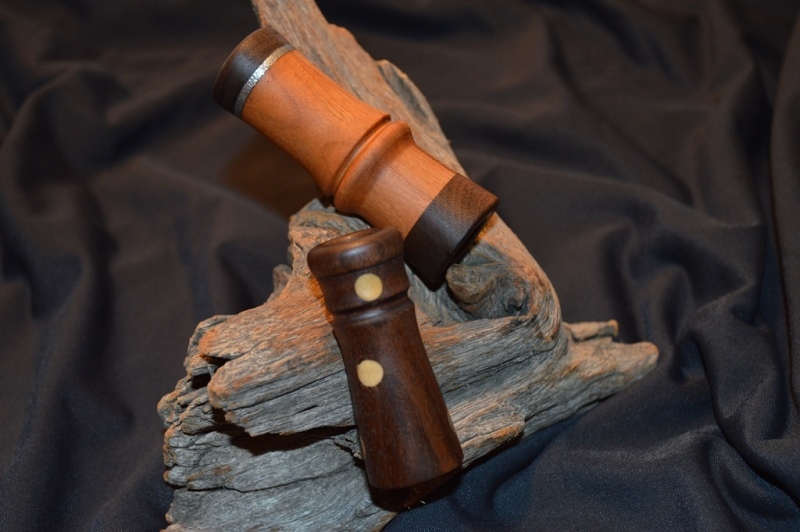 Gifts for turkey hunters will put your guests in the spring woods chasing Ol Toms.